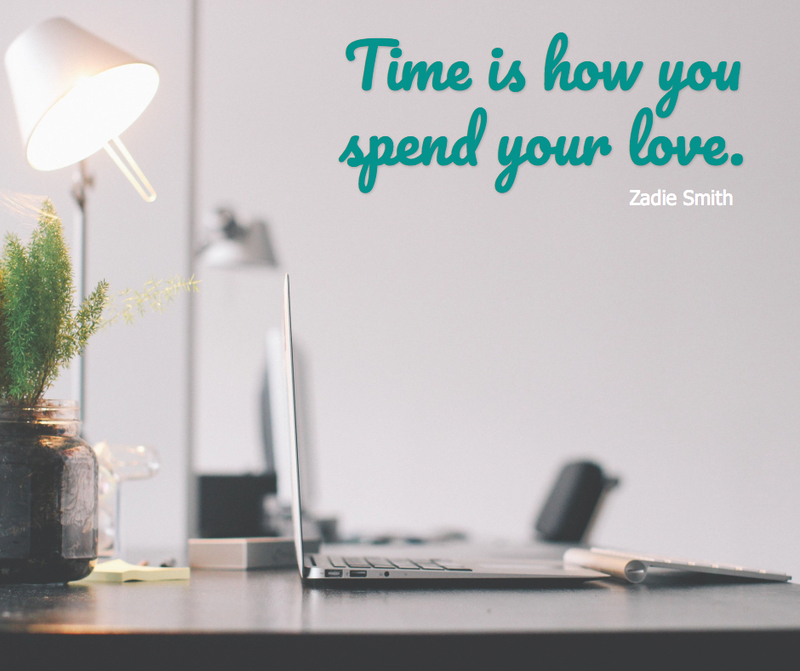 Want to know how to make quote images that build your brand? Some people say quote images are pure fluff and not good use in a social media strategy. We at Stencil think quote images are amazing! When quotes are used, particularly set into a brand style, amazing things start to happen like trust, community, and eventually sales. Quote images can spark emotion and inspire your audience, no matter which niche, service, or product you provide. A distinction in any brand is their culture and target audience. What sets your audience apart from the rest of the world? Are they women entrepreneurs who were born in the 60’s or are they Millennials? Serving women who were born in different eras can make a difference in content strategy. 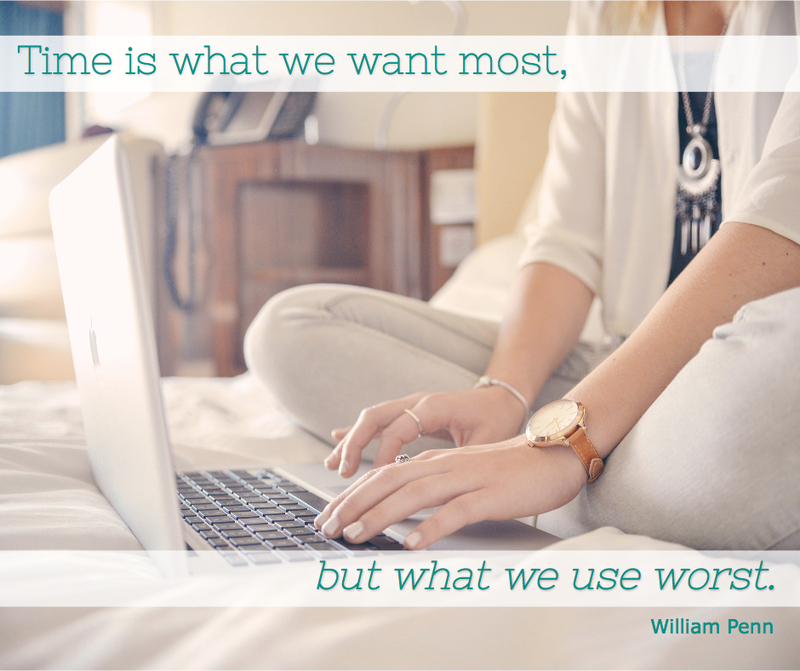 When creating quote images, you have to think about how it’s going to serve your audience and delight them. 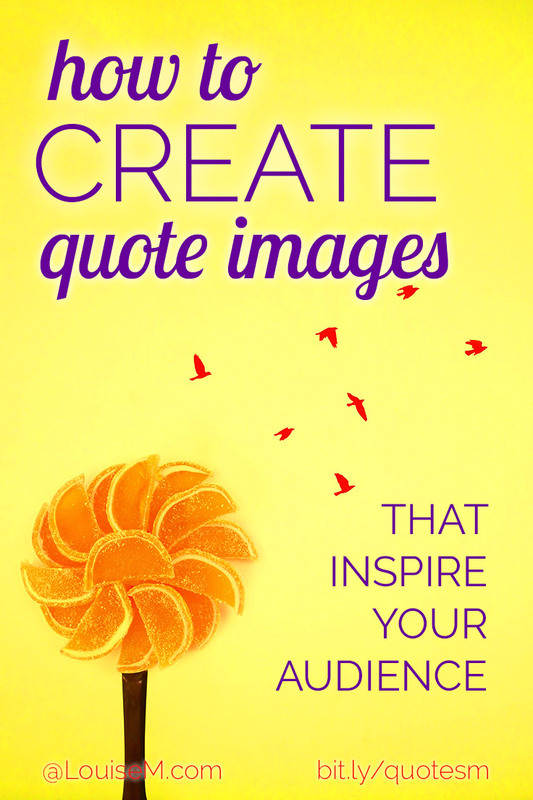 Certain movies, music, and tv shows can all play a role in your quote image content. The key is finding which type of audience you serve. Also keep in mind that you’ll have more than one customer avatar to serve. You may serve all women entrepreneurs but have a handful of men entrepreneurs. Find the common denominator that can hit home with them. Then find quotes that resonate with your audience. Finding quotes in Stencil is super easy! Simply search a topic or author and you get a list of quotes from their library. Let’s explore cultural type posts further. 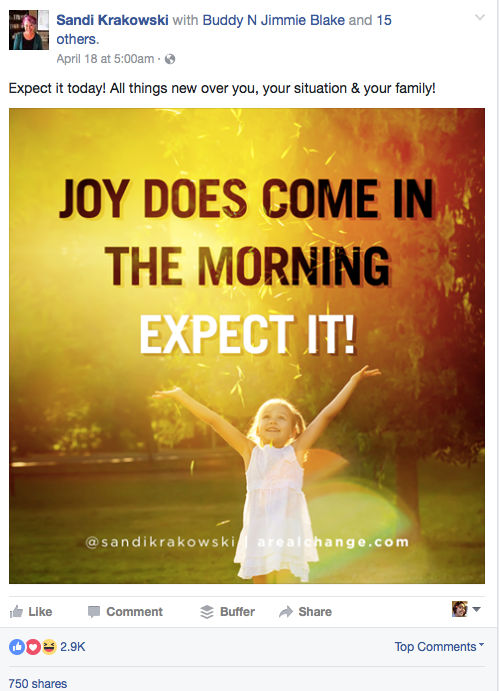 Take a look at one of Sandi Krakowski’s Facebook quote images below. She’s a social media influencer who mentors small business owners and has created a tight knit community who cares about business, family, and Christianity. She uses quote images sprinkled throughout her social media content to inspire and connect with her followers. Her quote images engage her audience at an astonishing rate with more than 2.5K likes, 96 comments, and 750 shares. Quite impressive! 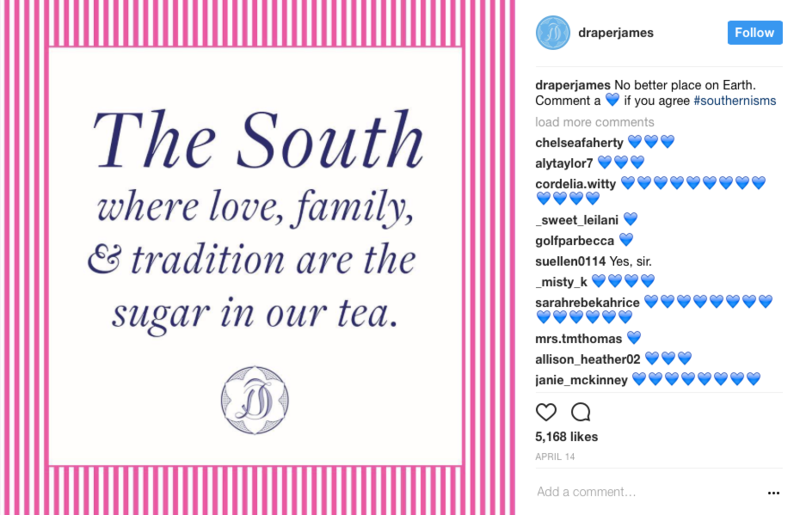 On Instagram, Reese Witherspoon’s fashion and accessory line, Draper James, does a fabulous job including “southernisms” that sets the southern charm they obviously want to exude. Check out one of their quote images below! Love that Draper James uses patterns and backgrounds that depicts exuberance and elegance with their quotes. It brings their posts together nicely! No matter if you choose a photo, pattern, or solid background for your quote image, make it yours by using your website URL or logo. You may say your brand is too professional to have quote images throughout social media and there’s no way you can depict your brand in such a way. I understand! Here’s a question for you: When you go on social media, are you looking for products and services? Most people go on social media to take a break, need a laugh, find some joy, and feel a sense of community. 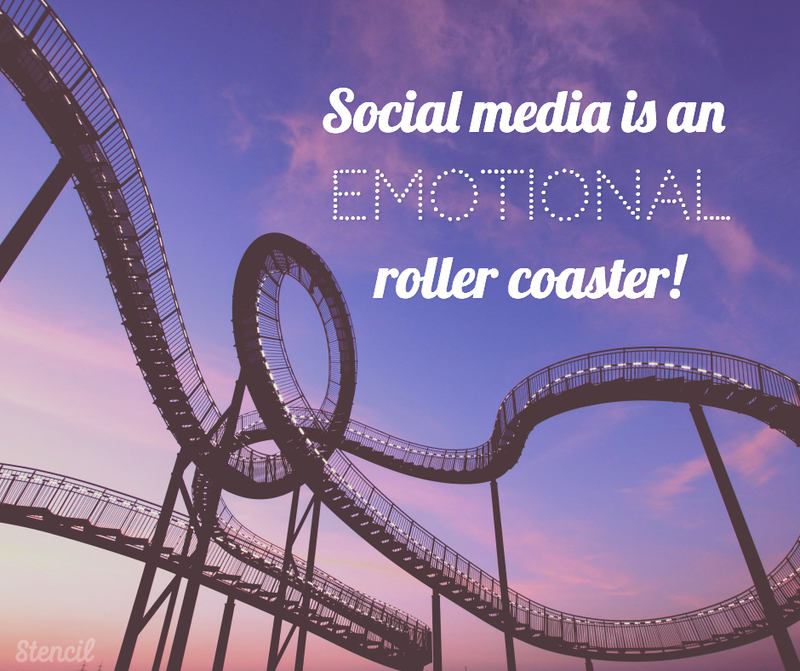 Social media is an emotional roller coaster! Why not be a part of the inspiring bunch that builds a community? Think about other ways you can share in quote form. Let’s go to the second form you can try! 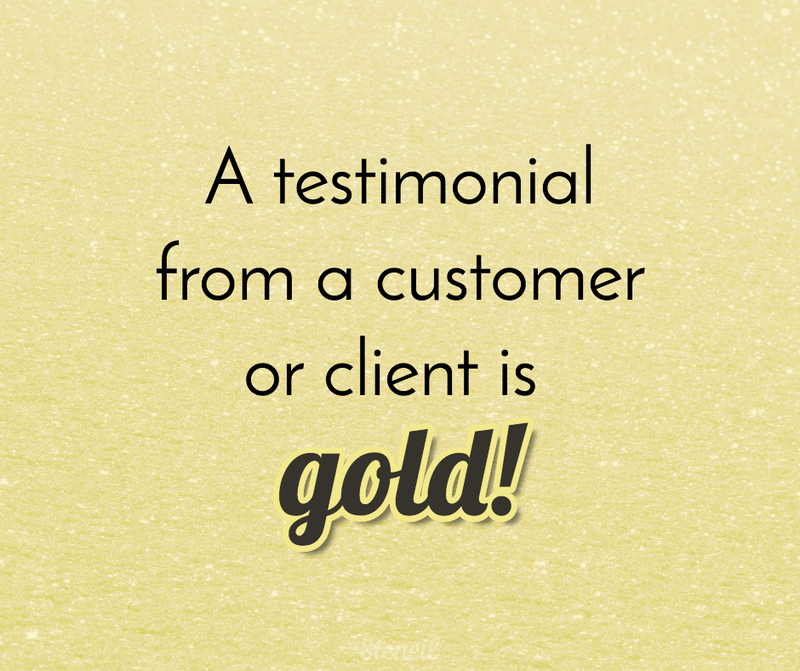 Word of mouth referrals are everything to a business and to get a testimonial from a customer or client is gold. The only problem with testimonials is that people can easily pass them by and not read what an excellent product or service you provide. Showcase the testimonial as an image. Use your brand colors and font to highlight the best and brightest testimonials to share on social media. With Stencil, testimonials are super easy to create into images by using the Chrome extension. If you’ve received your testimonial via email, simply highlight it and click on the Stencil icon extension. It automatically pops the testimonial into the Stencil canvas to get your image going! Take a look at the third awesome way to use quote images. Sneak peek launches are bits of news that give a flavor of what’s happening next for your brand. It’s like leaving a trail of sprinkles to get to the cake. Oh, I like that idea! Quotes can open so many doors for launches. Here’s an example, perhaps your business is launching a course on productivity. Find amazing quotes in Stencil about productivity, success, time, etc. Give a teaser about your program with awesome images a couple of weeks in advance, then a week in advance, then a couple of days, then the day of the launch. Two of these quotes were found in the Stencil quote library by searching the word ‘time’ and the third was the Tim Ferriss quote using the Stencil extension. 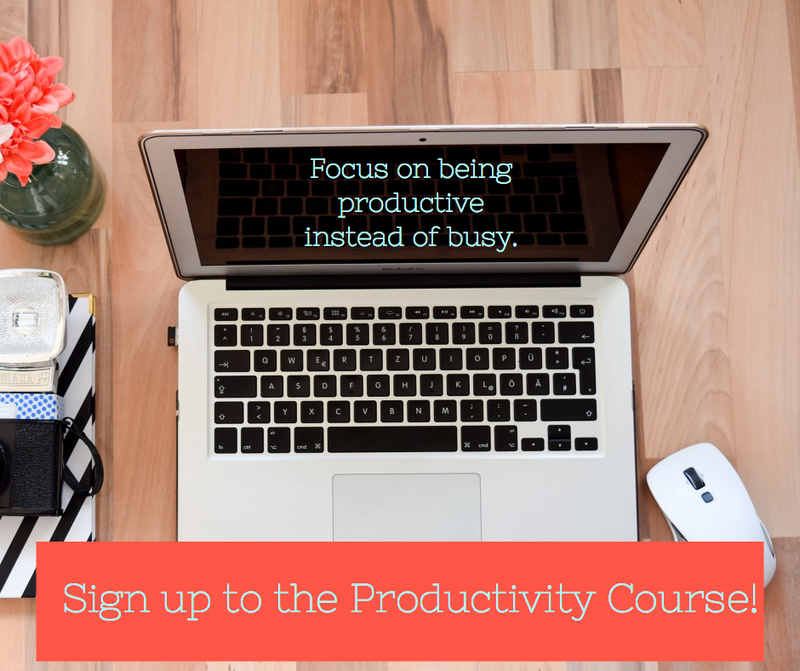 These quote images will help segue into a post or caption to let people know about the course on productivity. Then finally letting people know the launch has begun and they can now sign up to the course. The quote images can be seen as a step-by-step process with introducing a new product or service. Quotes make it easy to start a conversation and get the engagement started. Quote images can be used in a variety of ways, as we’ve explored, however the key is to create images with your target audience in mind. Even if a quote works well for a business you love, it doesn’t mean you should use it for your brand. Focus on your customer avatar and get a sense of what they like. Remember to keep it light, have a sense of humor, and use the images here and there throughout your social media strategy. People are looking to get a break when they’re on social media and are not looking to get hounded on purchasing products or services. Building a community that adores your branding style will bring in more sales. Creating quote images can be fun and easy, especially with Stencil! To help you create quote images for your business, we’re offering a 10% discount on any Stencil plan exclusively for Louise’s readers. Use code LOUISEM10 when you sign up to Stencil. Let us know what type of quote images inspire you in the comments! Lillian De Jesus heads up community and content at Stencil, the fastest image creation tool for bloggers, marketers and small businesses. She believes that non-designers can create beautiful graphics! Thanks so much for your contribution, Lillian! Great article, Lillian. I have skimmed Stencil in the past, but I don’t believe I truly understood what it was, or its function. Thank you clarifying and giving us more insight into Stencil. I hope you give Stencil a try again. It really is amazing for quote images and it’s fast. Thanks so much for reading this post! Louise is such a gracious host. Thanks Lillian De Jesus to share about quoted images here. 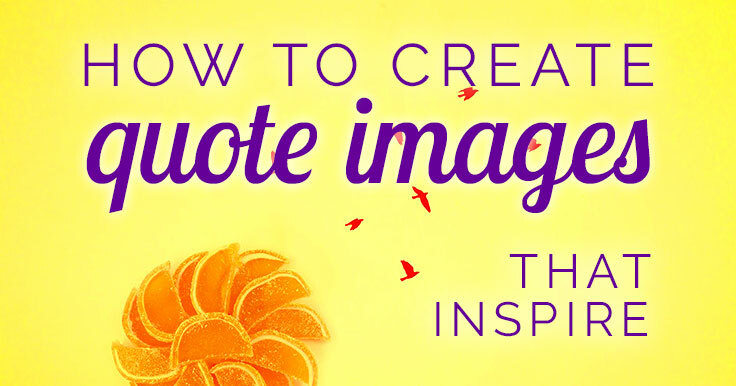 In most of social media platforms, quote images response and impression so high. This is verified. Absolutely, Swapon! Quote images do make a difference in social media engagement. I believe quotes are a faboulous idea. I believe it is $15 paid monthly, or $108 for a year. Plus you save 10% off that with my promo code. And you can try it for free! Enjoy.